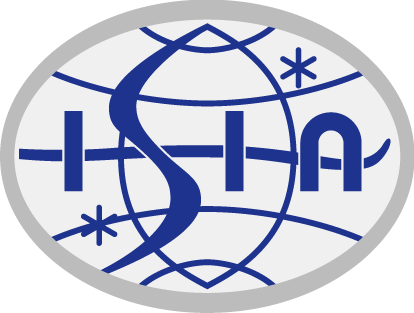 Formally constituted in 1963, The British Association of Snowsport Instructors (BASI) is a UK based membership association responsible for the training and licensing of snowsport instructors and coaches. If you have had a ski lesson in the UK, chances are you were taught by a BASI qualified instructor. Based in Grantown-on-Spey in the heart of the Cairngorms National Park, Scotland, BASI provides instructor training courses in five disciplines; Ski, Snowboard, Adaptive, Telemark, Nordic. Over 300 courses are run annually in both the UK and overseas. 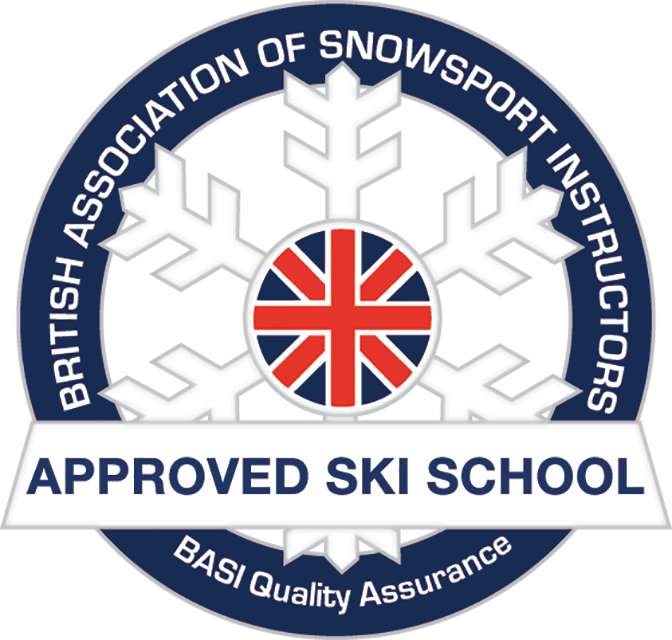 BASI licences operate on a modular qualification system starting at Level 1 and moving through to a Level 4 International Snowsports Teaching Diploma (ISTD). All BASI courses are aligned to the Scottish Credit and Qualification Framework (SCQF). The University of Edinburgh has undertaken this work in partnership with BASI so that the level and difficulty of learning on each BASI course is valued and recognised against the SCQF. Employers, other professional associations, colleges and universities can use this information to make informed judgements to value and recognise these courses through the systems they operate. BASI instructors are one of the UK snowsports industry’s biggest success stories. In 2015, BASI has 6300 members living and working in 38 countries worldwide. 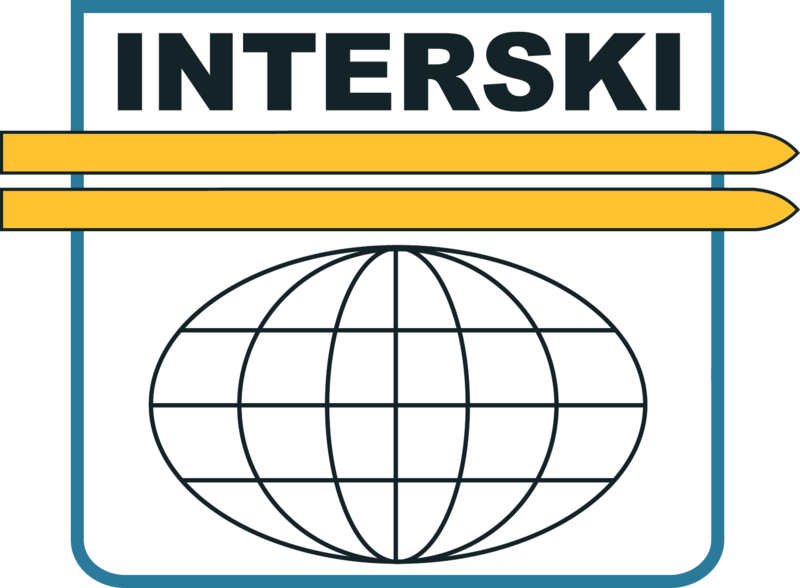 Its qualification pathway is recognised internationally and BASI is a member of the International Ski Instructors Association (ISIA). 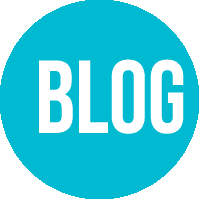 BASI work with contracted Business Partners to promote and sell the BASI qualification system. 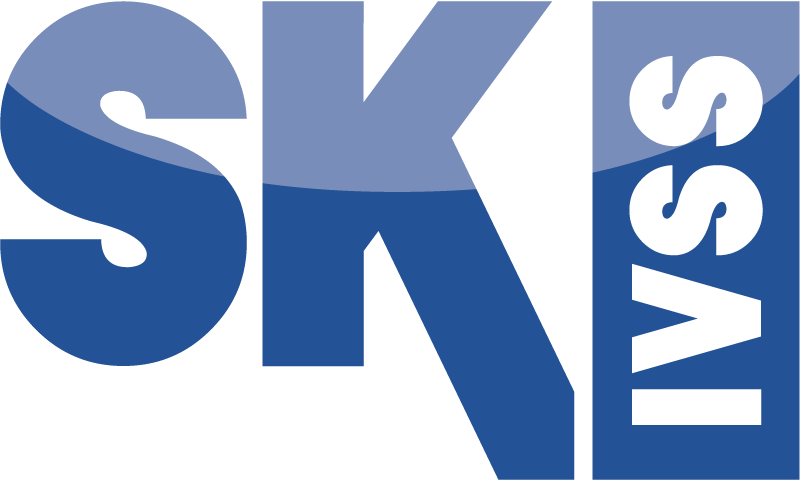 It also manages a Quality Assurance Scheme for snowsports schools around the world - The BASI Approved Ski School scheme. 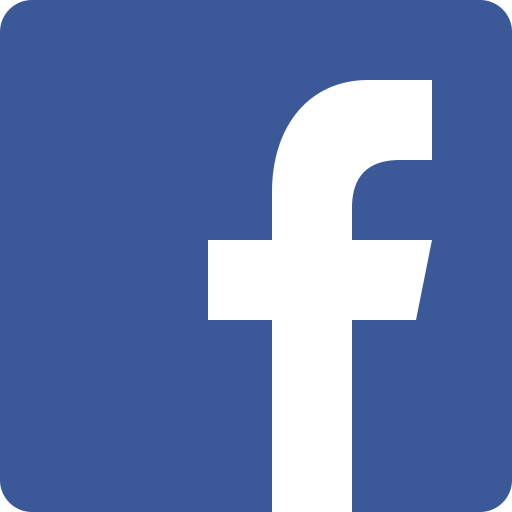 Want to find out how to become an instructor?